Zuckerberg’s comments mark his most visible effort to shape the discourse around the way the company collects information, uses and disperses it around the world. Over the past year, lawmakers have brought greater scrutiny on the company and its immense influence, asking its executives - including Zuckerberg - to testify in front of Congress to explain the proliferation of misinformation, hate speech, and election manipulation on the platform. In his post, Zuckerberg proposes that ‘regulation could set baselines for what’s prohibited and requires companies to build systems for keeping harmful content to a bare minimum.’ The tech industry has long said that Section 230 of the Communications Decency Act is vital to its ability to operate open platforms. The provision exempts them companies from being liable for user-generated content. 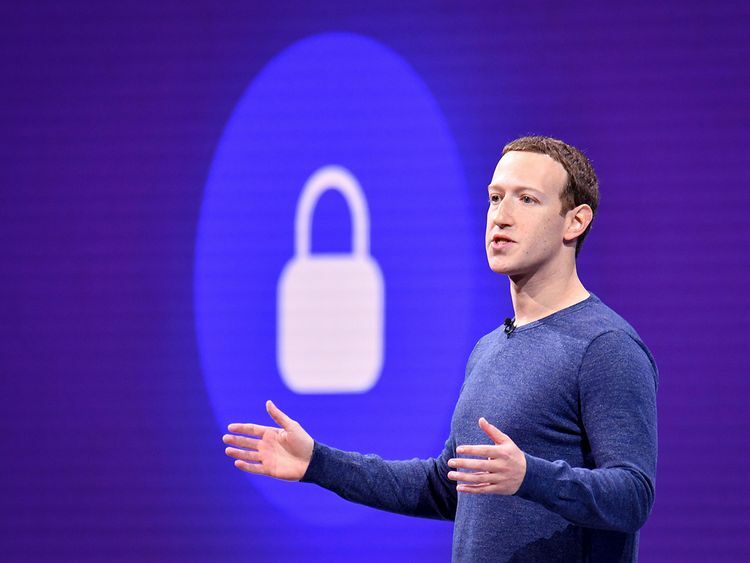 Zuckerberg has argued that Facebook does not want to be an arbiter of truth, and has opted to self-regulate by hiring more than ten thousand content reviewers to keep violating content off of its service. Facebook built a content scanning system that over the years has added rules based on reactions to changes in user behavior or public uproar after an incident such as the New Zealand mass shooting. When the website’s users or computer systems report posts as problematic, they’re sent to one of the company’s 15,000 content moderators around the world, who are allowed to take content down only if it violates a rule. In Saturday’s post, Zuckerberg said Facebook would like common standards for verifying political actors, citing practices deployed by advertisers in many countries of verifying identities before buying political ads. He also suggested updating laws to include ‘divisive political issues’ in addition to candidates and elections. Progressive groups have been urging the Federal Trade Commission to carve up Facebook and split off Instagram, WhatsApp and Messenger into their own companies. In January, Zuckerberg announced that Facebook is planning to integrate the chat tools on WhatsApp, Instagram and Facebook Messenger services, making a breakup harder to accomplish if the services are more tightly intertwined. The move has also increased concerns about transparency for consumers and how Facebook’s data collection works. There should also be rules guaranteeing portability of data that protects information when it moves between services, he said. Zuckerberg this year has worked to frame Facebook’s more critical problems as broader issues for the internet at large, not just affecting his company. His willingness to embrace regulation could take the harder questions out of Facebook’s hands, or at least give the company more time to solve them.